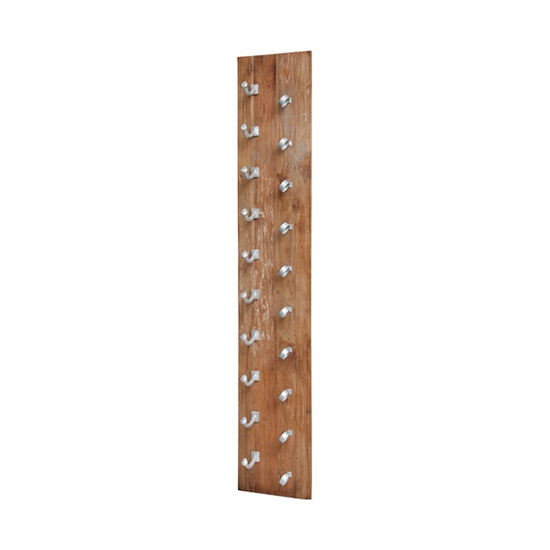 made from reclaimed solid teak wood and cool black iron, we like to think of our hanging wine rack as functional art, with a sturdy yet striking design that stores and displays up to ten of your favourite wines. 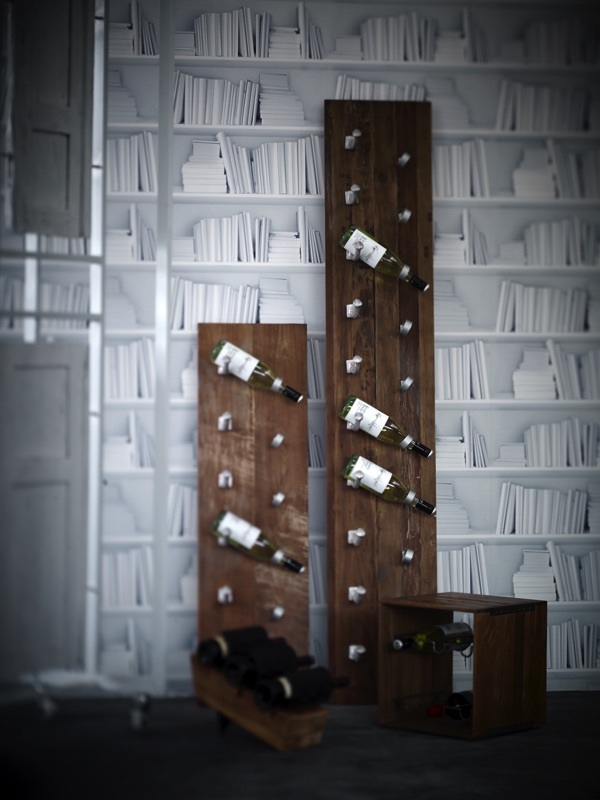 made from reclaimed solid teak wood and cool black iron, we like to think of our hanging wine rack as functional art, with a sturdy yet striking design that stores and displays up to six of your favourite wines. 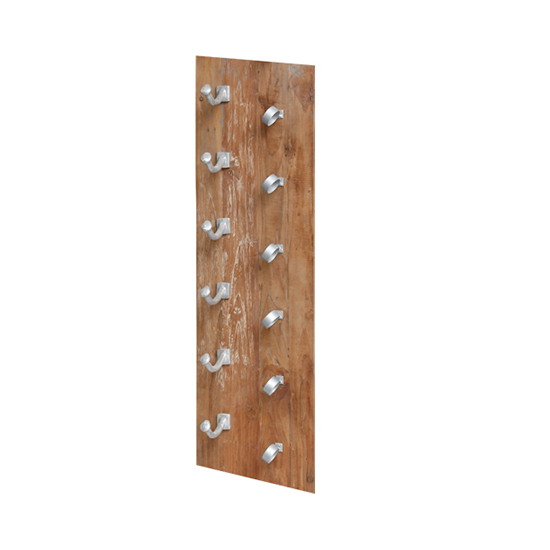 solo hanging wine rack was added to your cart!